Michael Jordan is still king of the court. 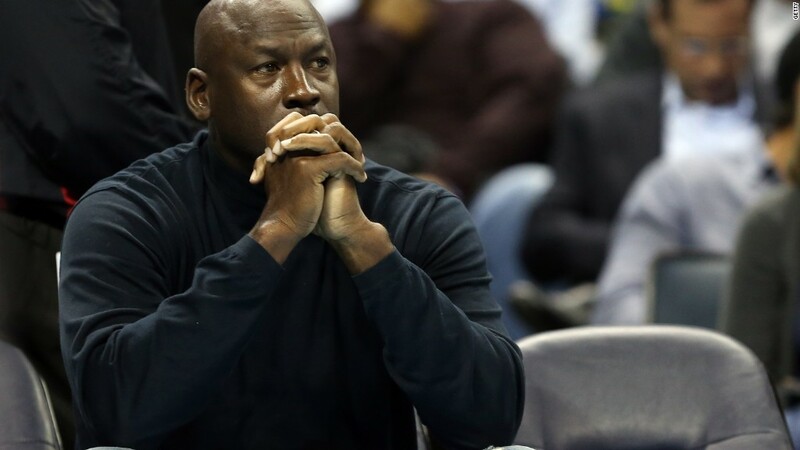 A jury awarded the basketball superstar $8.9 million in a lawsuit Jordan filed against a grocery store he said used his likeness without permission. The suit was filed against Safeway and alleged that one of its now defunct stores, Dominick's Finer Foods, published an ad featuring his likeness without his permission. Jordan, 52, sought more than $10 million in damages and revealed the value of his existing endorsements during the trial to prove the value of his likeness. After the trial, which was held in a federal court in Chicago, Jordan said in a statement that the case "wasn't about the money" and planned to donate the verdict to charity. "I hope this case sends a clear message, both here in the United States and around the world, that I will continue to be vigilant about protecting my name and identity," he added. Safeway could not be reached for comment.